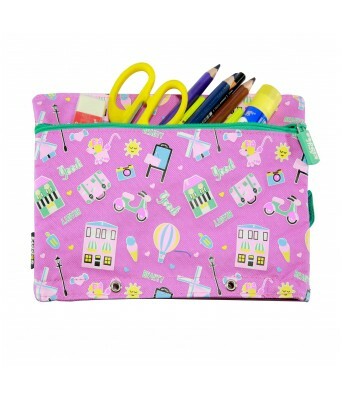 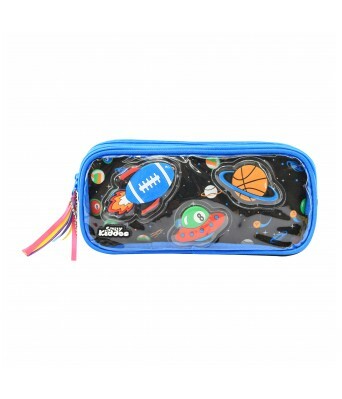 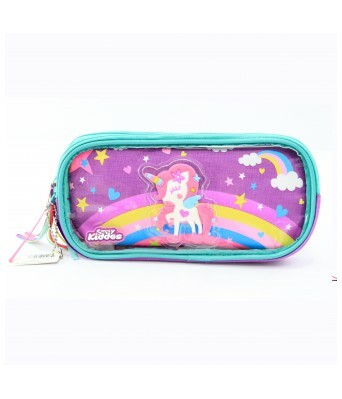 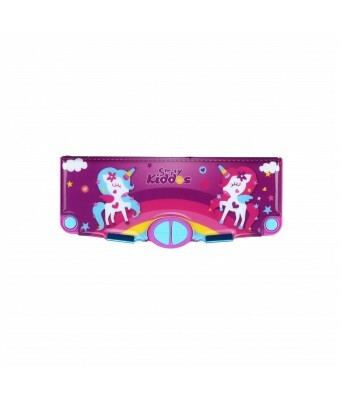 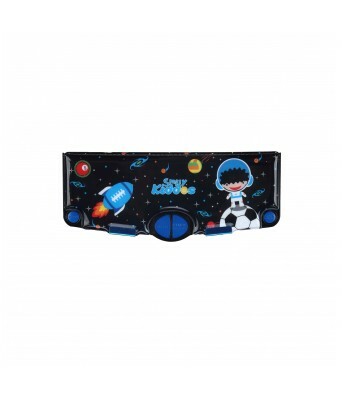 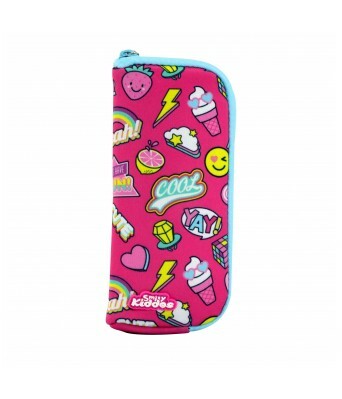 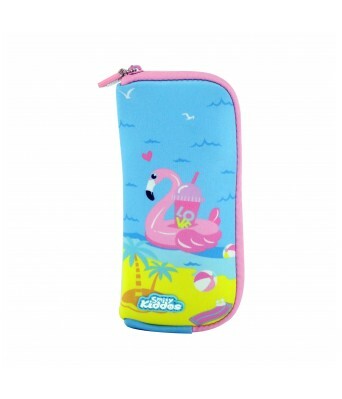 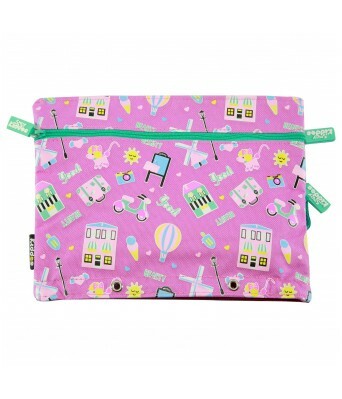 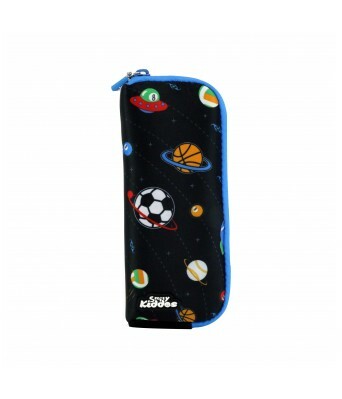 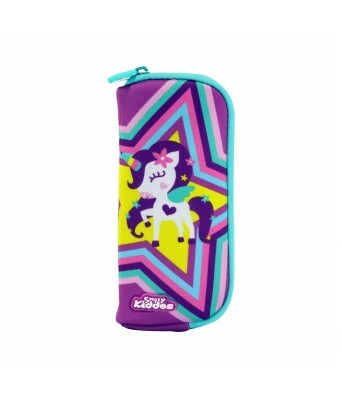 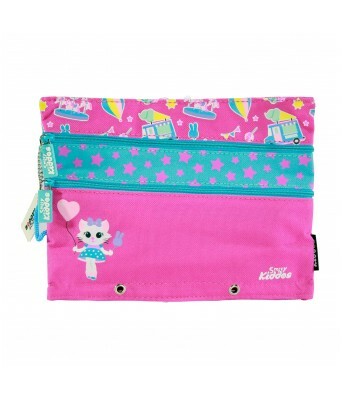 There’s room for all your stationery essentials with this awesome pencil case! 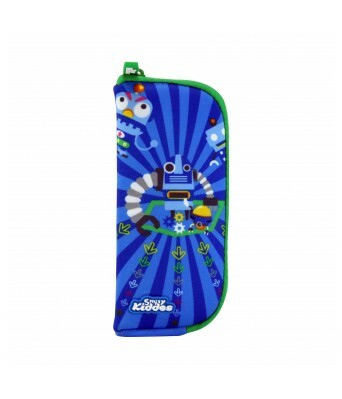 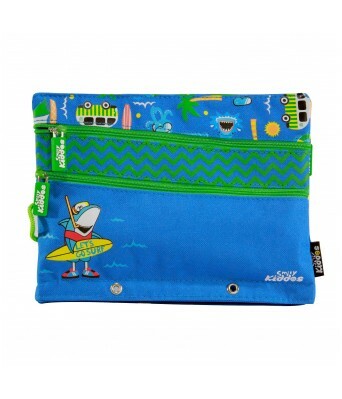 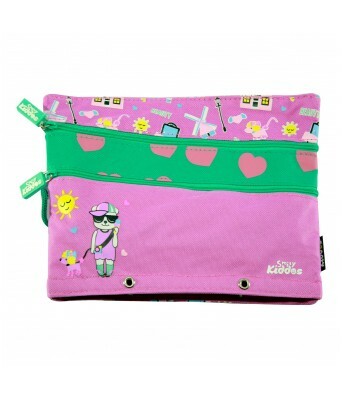 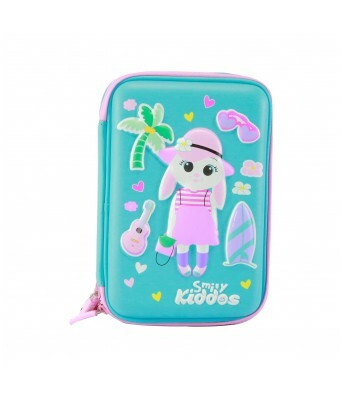 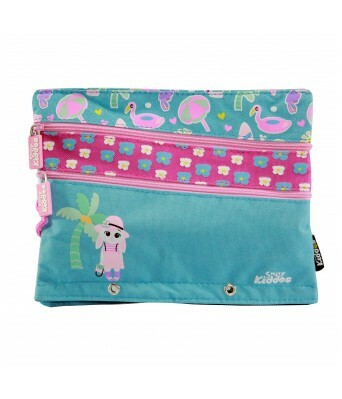 Made of polyester material in our cutest design, with three zipped front pockets. 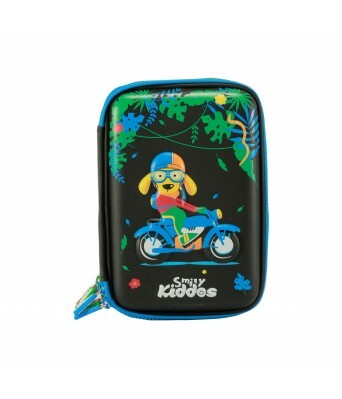 It is light in weight and easy to carry. 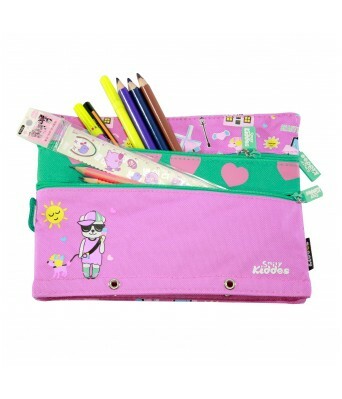 Comes with holes to keep your pencil case in your favourite folder.